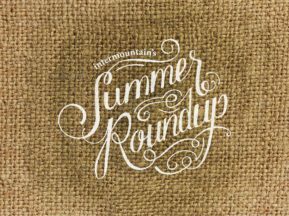 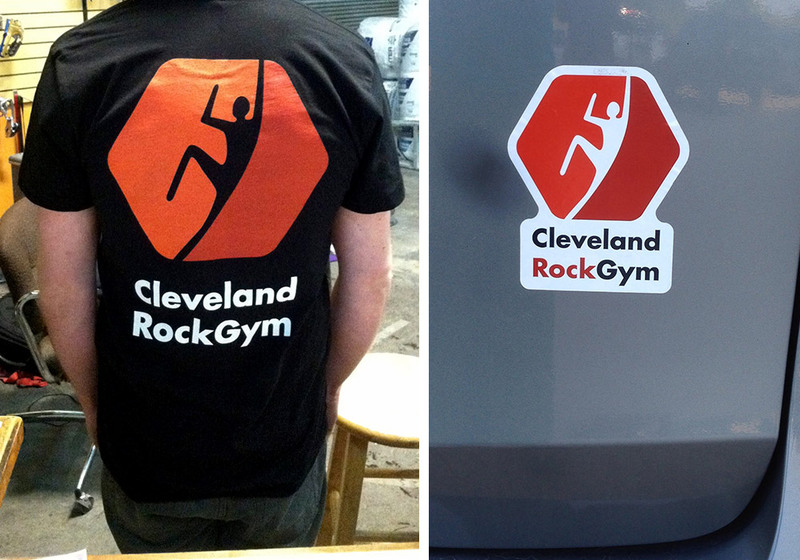 Cleveland Rock Gym, one of Cleveland, Ohio’s oldest indoor rock climbing gyms, needed a brand refresh which would remain true to their patrons. 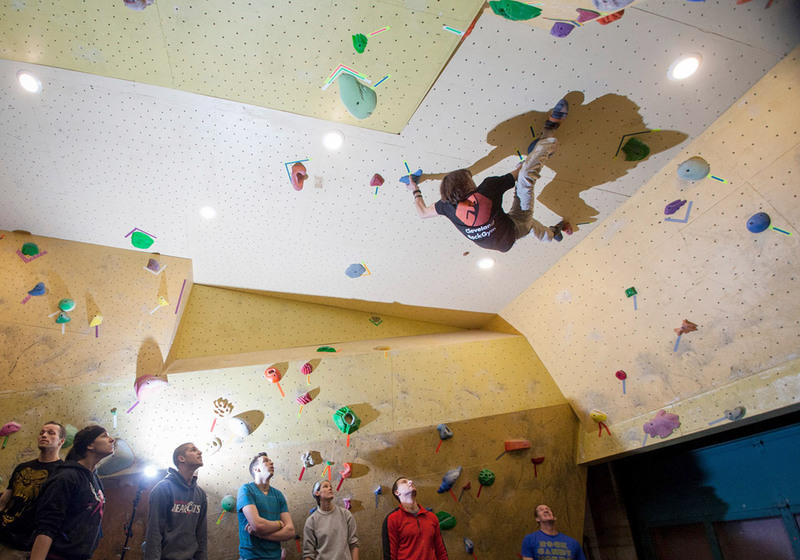 “Ulysses” the climbing character from their old mark needed to be updated without loosing recognition. 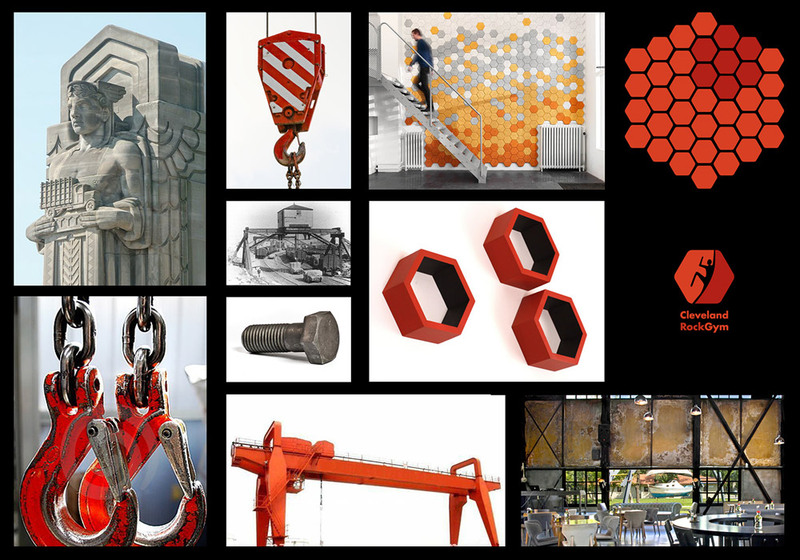 We also drew inspiration from the industrial aesthetic so familiar in Cleveland.